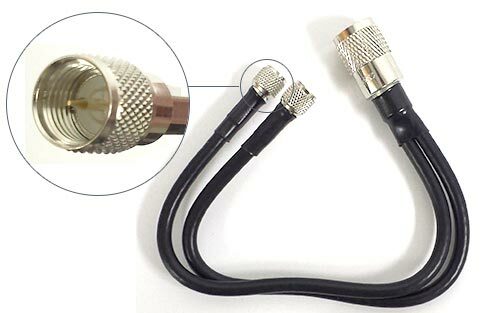 RG8X/Mini-8 10' coax extension cable with mini UHF connectors. 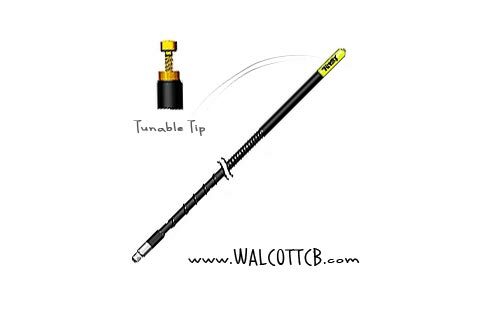 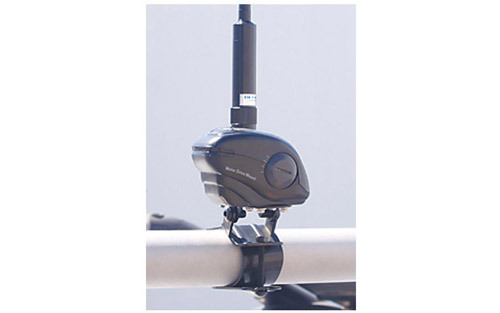 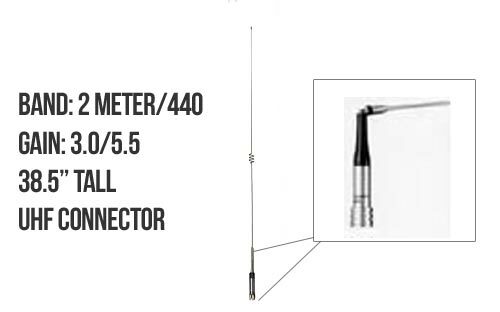 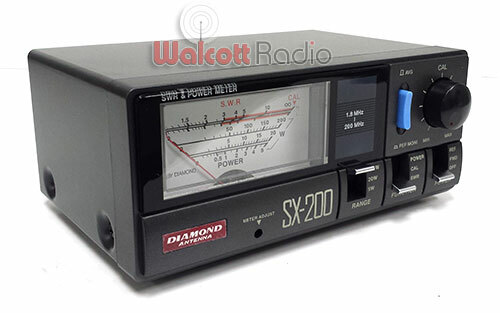 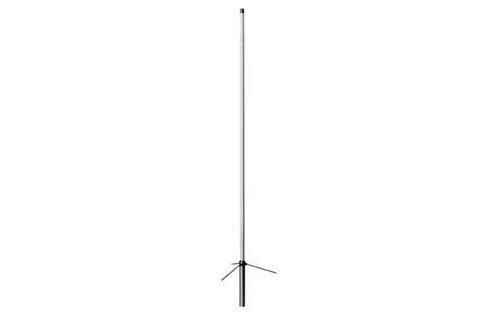 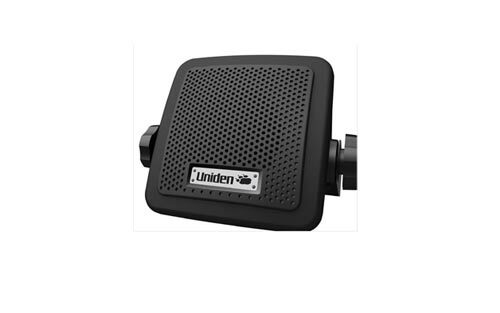 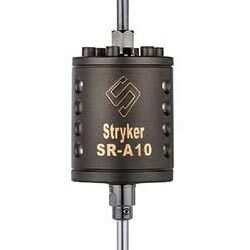 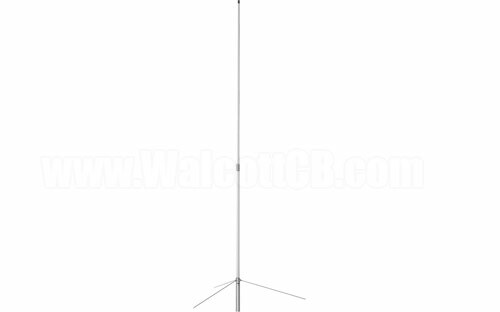 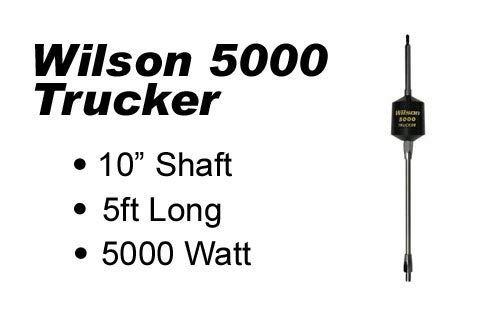 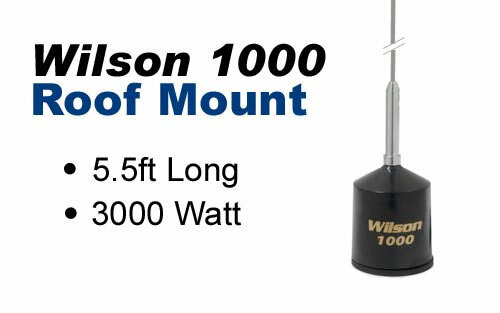 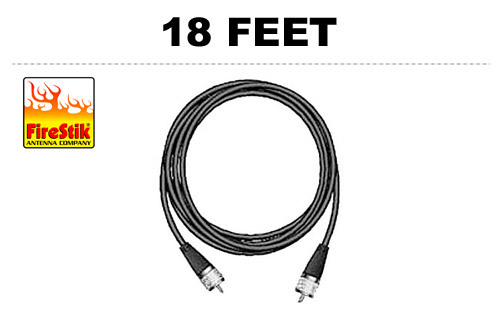 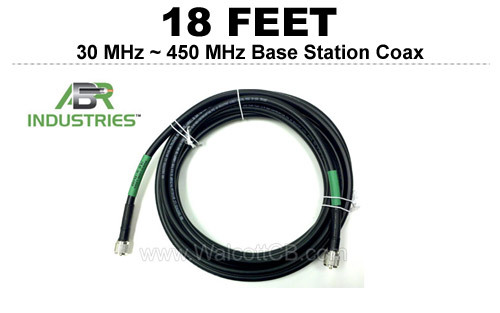 Use the C110 to extend cable up to 16.5' for most front radio installations. 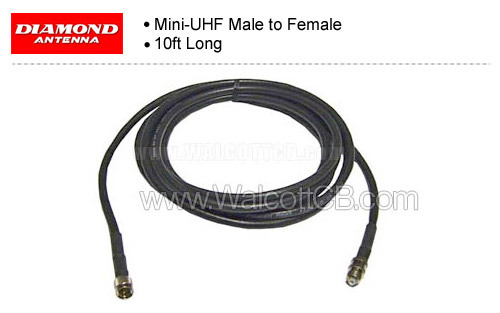 � 10' extension cable for C101, C101NMO, K400C, K400CNMO, K400-3/8C, K412C, and K412CNMO. 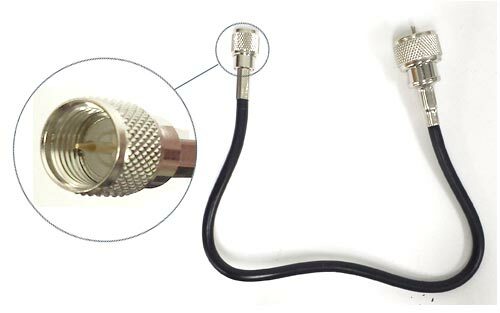 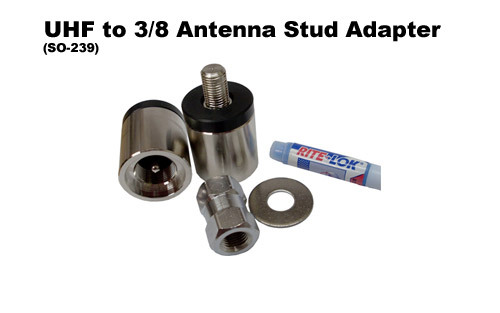 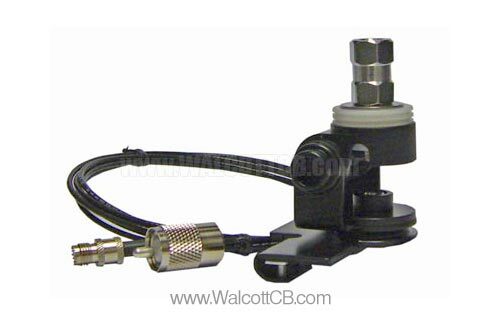 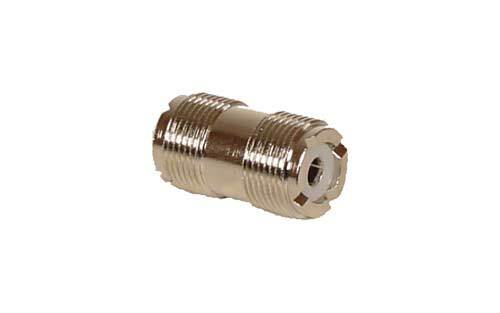 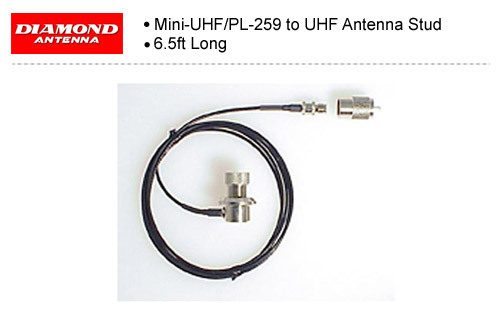 � RG8X/Mini-8 coax with mini UHF connectors.